–Bob Roberts is the founder and Senior Pastor of NorthWood Church, founder of Glocal.net, and the author of five books. –Jay Gary, PhD, is a founding member of the Association of Professional Futurists. He helps leaders master the art of foresight in both business and community contexts. Makers of Fire is one of the most thought-provoking books I have read in several years. I have been highlighting and taking notes on almost every page. McManus is like a prophet, poet, theologian, futurist. Alex McManus is the founder of the International Mentoring Network.  The IMN focuses on the convergence points of futurity, spirituality, and creativity. Through the IMN, Alex helps leaders develop their future-oriented imagination, “complexipacity,” strategic foresight, and spiritual leadership.